Enter (quietly!) 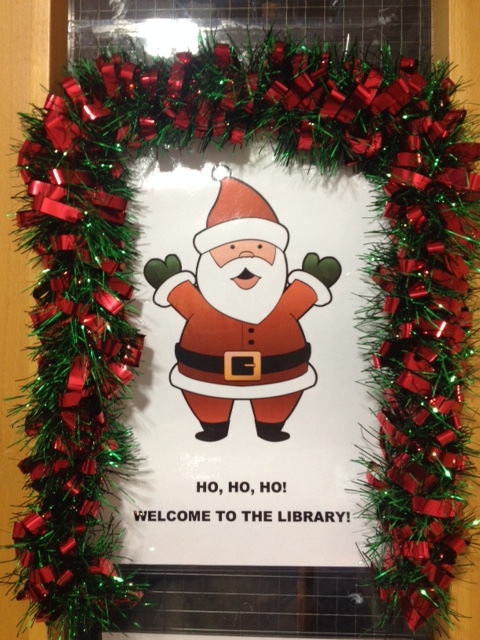 into the festive spirit and take part in some light hearted quizzes in the library. Can you tell which baby photo relates to which library staff? 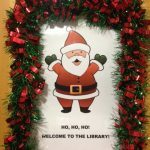 Or how about taking part in a prize draw unscrambling some mixed up carols….donations for participating will go to SaSH Charity. Our popular Advent Calendar is in the Health & Wellbeing Zone and a twitter poll has determined which jigsaw you wanted to enjoy….